Hertz Car Hire is situated in the same vicinity as Yass Valley Hire. A great way to see the beautiful town of Yass, the Yass Valley Region and beyond. Hertz has deals to suit your needs and budget. Specials and promotions are available on the Hertz web site. An easy and reliable service. Choose from the following selection where available. Please refer to the local office or web site for more information. 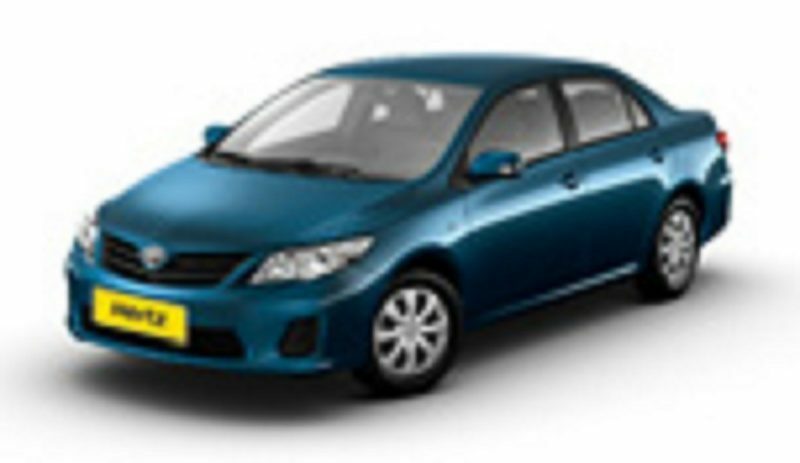 Cars and sedans are available in compact or economy, manual or auto. Fun Range, Prestige Range, Green Collection – fuel efficient vehicles, SUV / minivan / 4×4, Adrenaline range, Outback Range, Special and Commercial vehicles are available.